One of the most common questions I get asked is, “What should I be reading? Folks usually ask this casually and I, not understanding that everyone is not like me, will unload about 10-12 titles and authors in 30 seconds. I am blessed with an extreme desire to stay inside, sit still, and let my mind do the exploring. This might be a cover-up for my severe aversion to physical activity… but lets just keep the positive spin on it. 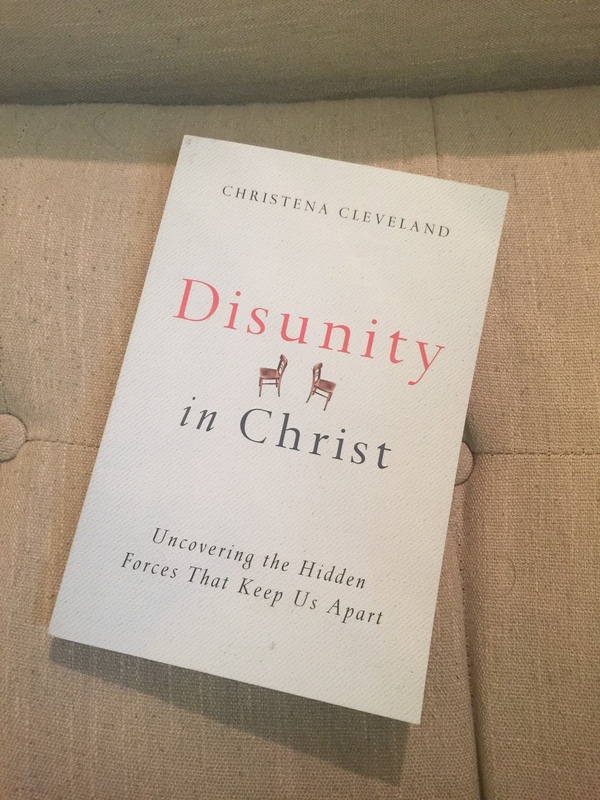 So far, Christena has been teaching me about the social forces at work in group identities, in general, and how they affect the Church, specifically. Christena is clever, personal and always includes her own experiences to demonstrate the sociological phenomenon she is describing. 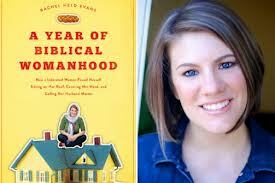 A great introduction to group identity and how we can overcome it in our congregations. James is a gay English priest with practical ministry opportunities taking him all over the globe. 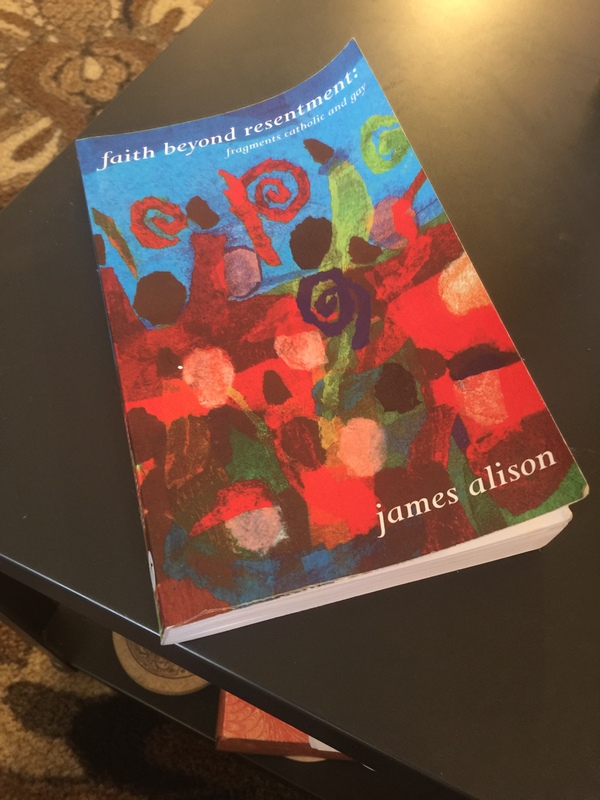 This book is a testament to God’s grace and James’ resilience and willingness to follow God. Based largely on late French literary critic Rene’ Girard’s work, James has given me entirely new and refreshing language to describe what Jesus accomplishes in His life, death, burial, resurrection and ascension. This is a heavy book, and required a lot of re-reading to capture all of James’ brilliance. But the value is immeasurable. This much-criticized novel suffers the usual pains that come with challenging popular perceptions about God and suffering. 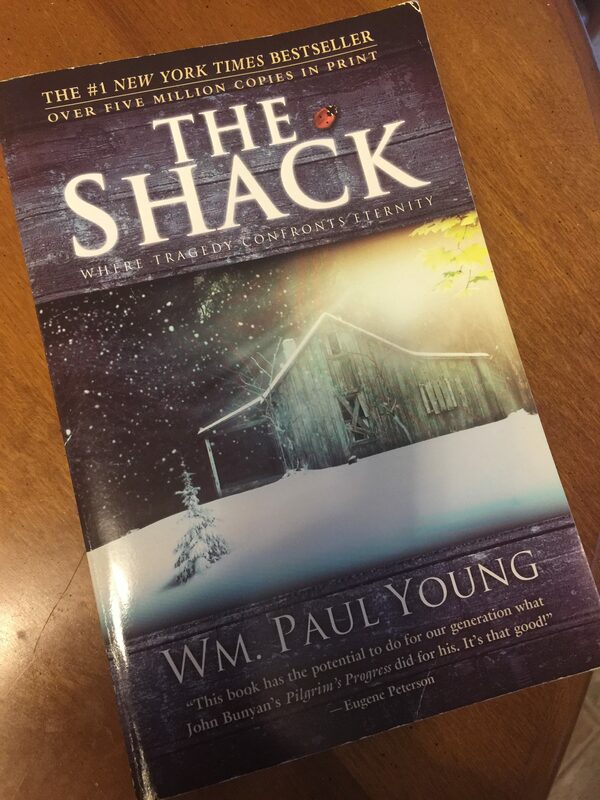 But Young offers a beautiful, theologically sound view of the Trinity as they interact with Mack throughout the most difficult times of his life. I am going to have the opportunity to attend a conference with Richard Rohr’s Center for Action and Contemplation, where Father Richard and William Paul Young will be discussing matters relating to the Trinity, along the lines of Father Richard’s new book, The Divine Dance, which is sitting on my Amazon Wish List. What are you guys reading? I love opportunities to experience fresh opinions and incredible minds!